imagesthai.com royalty-free stock images ,photos, illustrations, music and vectors - Elements of the modern city - stock vector. 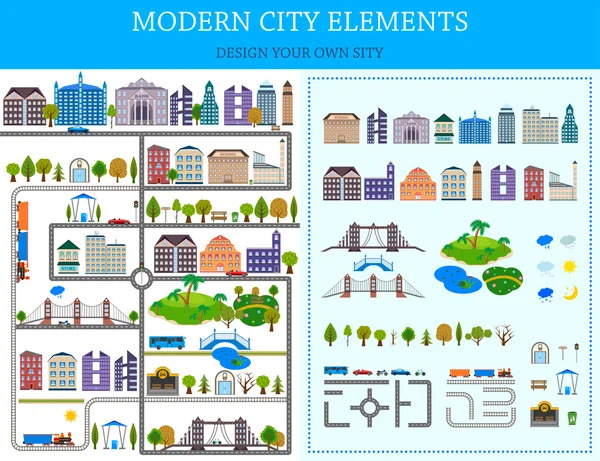 Elements of the modern city - stock vector. XL 5417 x 4167px 15 Mb.